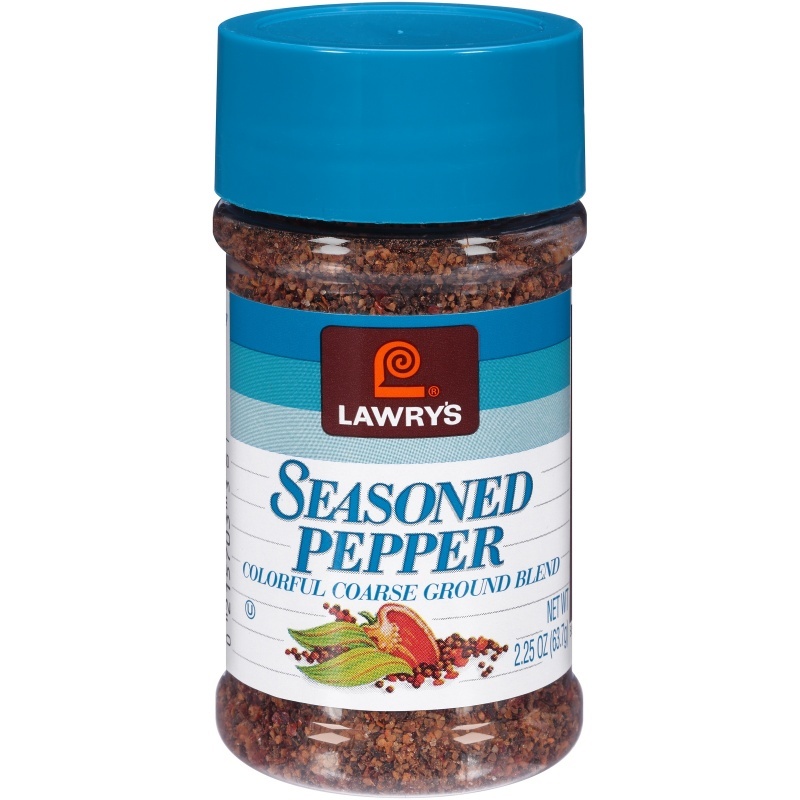 Give your home-cooked meals a little extra kick with Lawry's Seasoned Pepper. This coarsely ground pepper will spice up anything from eggs to mashed potatoes to soup. 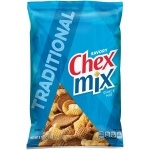 Quality pepper blend seasoning is an essential addition to any chef's spice rack.